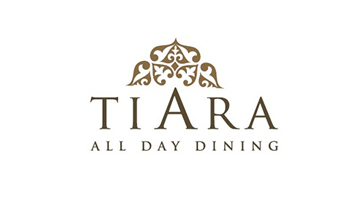 Tiara is a Multi cuisine restaurant & bar at Meluha The Fern Hotel. 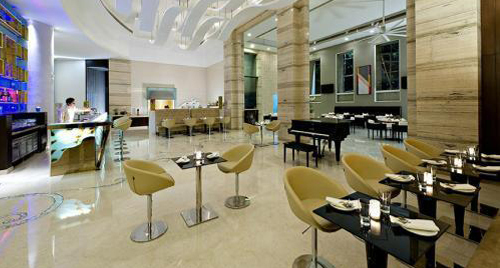 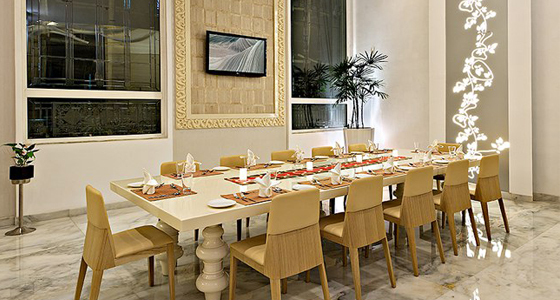 This place serves you some delectable cuisines from all across the world to make the evening perfect. 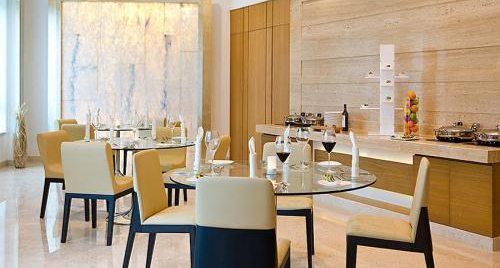 The menu is carefully chosen and is kept delightful with a good selection of International wines.